Create the right look and feel for your home by adding a bit of flair with our custom textures. From deep reds to more subtle earth tones, your home can become an experience that guests will never forget. 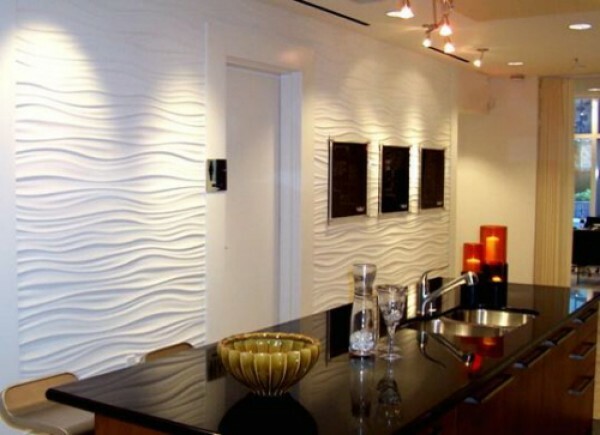 Call us today to learn more about custom textures for drywall or click the link below to view our gallery of texture samples. We can help you choose a combination that is right for your tastes and lifestyle. 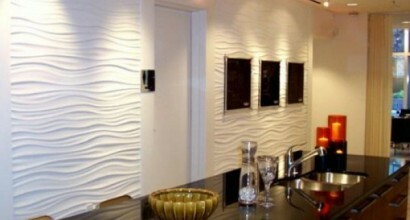 Venetian Plaster imparts the glamorous look of polished marble and natural stone to your decor. This smooth finish is layered with the multi-dimensional, two-tone appearance of marble surfaces, adding visual interest and charm. 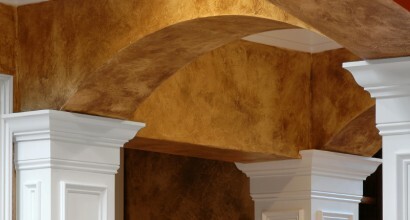 The warm hues of Venetian Plaster are perfectly at home in casual, contemporary or traditional rooms. Bring your room to life with the unique decor of a polished marble surface. The final effect is controlled by you. The more layers that are applied, the more depth and polish you achieve. 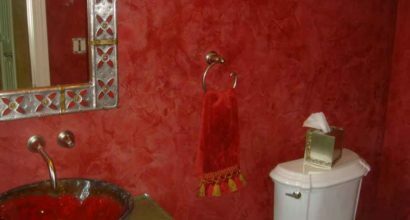 Faux painting & textures is the fastest growing form of decorative painting there is. 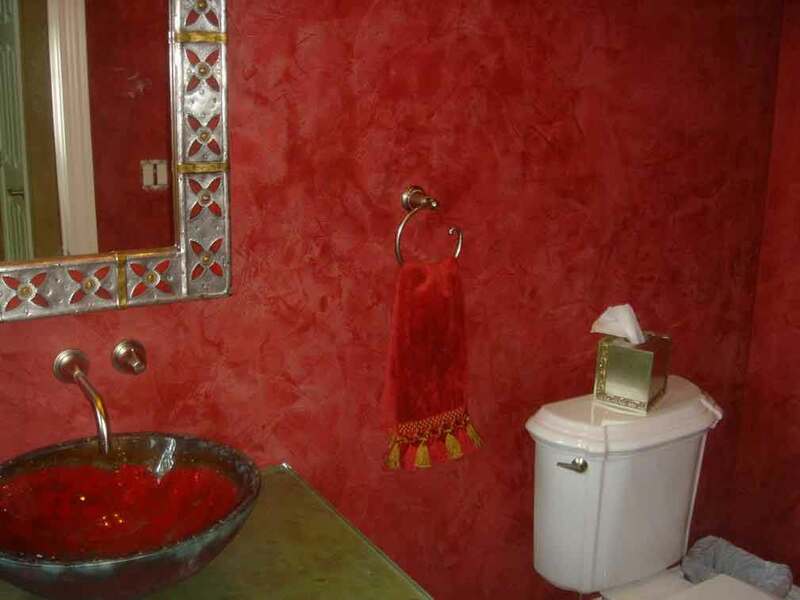 We have been dedicated to the decorative painting business for many years. The innovative tools we use allow us to achieve the most requested and popular faux finishes. 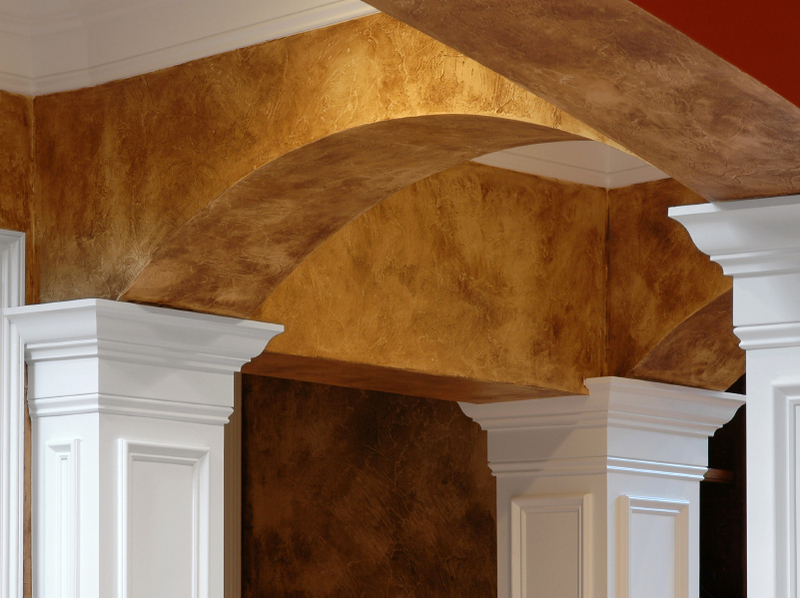 Our faux & textures paintingis second to none! 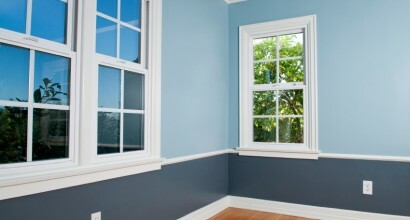 When it comes to exterior house painting, you want to make sure you are dealing with a professional organization. One that will pay great attention to detail, are clean, polite, professional and responsible. Our goal is to leave each home we paint, the best painted home in the neighborhood. We stand behind our work and guarantee you will be completely satisfied. 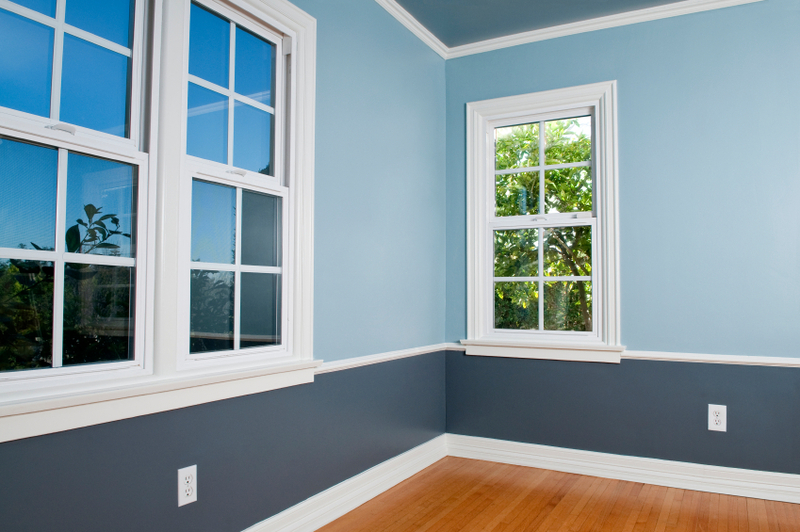 When it comes to interior house painting and allowing painters inside your home, you want to make sure that your dealing with a professional organization. One that will pay great attention to detail, are clean, polite, professional, and responsible.